AutoStream Auto Care Center is excited to open it’s fifth Auto Repair Shop location in Clarksburg, MD. We are committed to becoming your first choice when it comes to auto maintenance and repair in the Greater Baltimore/Washington area. Whether you need hybrid repair, oil changes, check engine light trouble code diagnostics, or brake repair we have got you covered. Our ASE certified technicians are trained and consistently updated on all foreign and domestic makes and models, including hybrid and electric cars. We have a passion for cars that goes way back. Our Goal is to create a company that provides top-notch dealership quality repairs and services at a reasonable and affordable price. 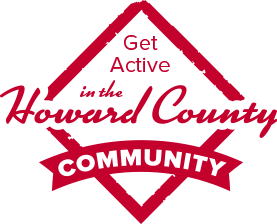 We stand behind all of our work and give back to the communities we serve. AutoStream Car Care Center is an auto repair shop you can trust with any and all of your vehicle’s problems. Call, stop by or schedule your appointment online today and help us become the best Auto Service provider in the Mid- Atlantic Region. Avoid costly repairs and let one of our Certified Technicians create a personalized factory scheduled maintenance plan. Having a personalized plan allows our technicians to factor in important information that is not included in your standard factory scheduled maintenance plan. With our plan, we account for the type of driving you do such as long distance, rural, or stop and go city driving. We also account for how much you drive and the conditions in which drive in most often. Stay ahead of costly repairs and maintenance. We send you important scheduled maintenance reminders right to your phone and email so you never forget an appointment. We invite you to easily schedule your auto service online, give us a call at (301) 540-1700 or stop by today and our talented team will cater to your every automotive need. Our goal is to provide you with the highest level customer care of any Clarksburg auto repair shop and the surrounding community! Don’t be left in the dark when it comes to your auto repair. We provide free online courtesy checks. When you bring your car into one of our shops for auto repair or maintenance one of our mechanics will look over your vehicle and send you a diagnostic report strait to your phone or email. We send pictures and updates of your service along the way to make sure you are informed of everything that is going on with your vehicle. This allows us to stay in touch with you throughout the entire repair process. Making your experience that much easier. Next time your car is in need or auto repair or service think of AutoStream. With five convenient locations in the Baltimore area, one of our shops has got your auto service covered. We offer free local shuttle service and loaner cars are available upon request. Need a tow? No problem our towing service can help you get to one of our five locations. We are so confident in our auto repair service that we offer a lifetime warranty on most repairs. 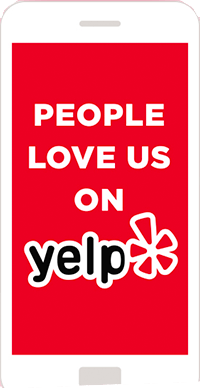 Call (301) 540-1700, stop by, or schedule your appointment online and see what everyone is talking about. 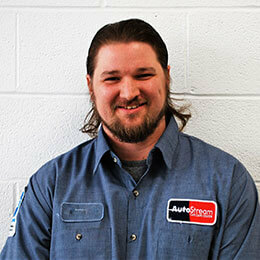 Michael joined AutoStream Car Care in 2016 and has worked in the automotive industry for over 30 years. 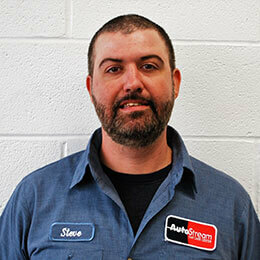 His career began as a Technician, and he progressed through a series of positions to become a Service Manager. Michael is ASE certified and has completed all levels of management/advanced management training at the Automotive Training Institute. 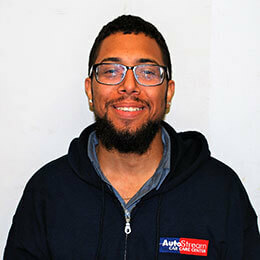 Andrew started working for AutoStream Car Care in 2016. He has a lifelong love of cars and has worked in different aspects of the automotive service industry for many years, most recently in the management program of a major automotive parts company. Prior to that, he worked for a multi-brand automotive group which included Ford, Chevy and Lexus. He is passionate about serving customers and brings great energy to his job every day. Matt started his career as Chef but the itch to work on cars just never seemed to go away. 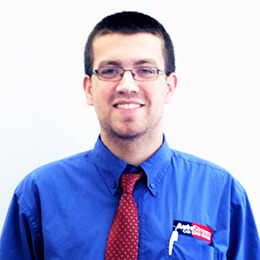 He started with AutoStream in 2017, and with his 12+ years of experience, he has earned technical certifications from a variety of manufacturers, including Jeep, Chrysler, Hyundai, Subaru and Honda. His hobbies include cooking and playing with his dog, Diesel. 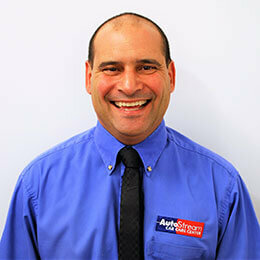 Steve has been in the industry for over 13 years and joined AutoStream in 2017. He attended automotive college and has enjoyed a successful career as a technician working for independents and large automotive chains. His hobbies include his modified Subaru WRX and hiking with his dog, Bruce. 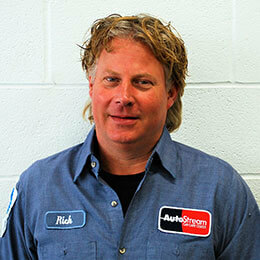 Rich began working for AutoStream Car Care in 2017. He developed a love for cars at an extremely young age. After high school, he went off to college, and shortly thereafter, started his own automotive parts and repair business. While running his business for over 20 years, he acquired his ASE certifications and gained experience working on all makes and models. His favorite hobbies include working on his Corvettes and various muscle cars. Ed started with AutoStream Car Care in 2017 after working for several large automotive chain stores. While there, he acquired automotive training and skills and has continued that training through a mentorship program at AutoStream. He brings an energy to his work every day and really enjoys serving our customers.